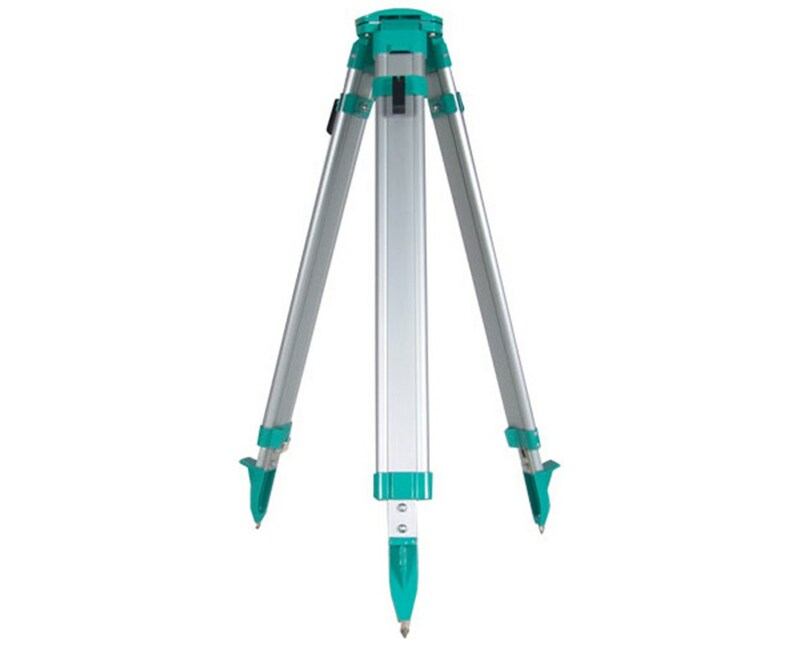 The Sokkia Domed Medium Weight Aluminum Tripod features adjustable legs from 38 to 63 inches, allowing surveyors to use it anywhere. Once the legs are set exactly as needed, simply fasten them with the secure clamp locks. 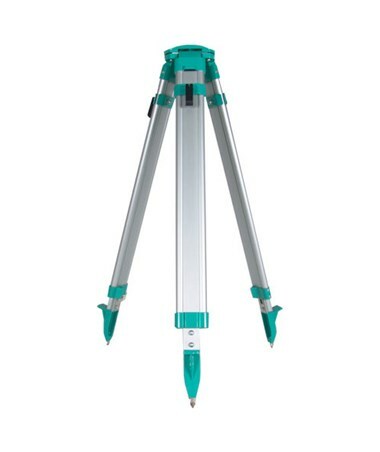 This Sokkia aluminum tripod's pointed metal feet grip the ground firmly and provide a steady base for any construction or surveying equipment. Its domed head has the universal threading of 5/8 X 11, allowing construction professionals to affix their instruments with little effort. The Sokkia Domed Medium Weight Aluminum Tripod includes a shoulder strap and a 1-year limited warranty.